You may think that airplanes, by flying over 10 000 meters in the air, are free from weird incidents. Well, think again, because many crazy stories are written up there. Anxiety, fear of heights, all help to build a good story, but at the end of the day, all you need is- crazy people. Apparently, airplanes are secured to ensure safety during flight and emergency landings. But one thing that is absent in all planes is the required technology to handle crazy, off-beat people, who have seriously created history right up in the air! 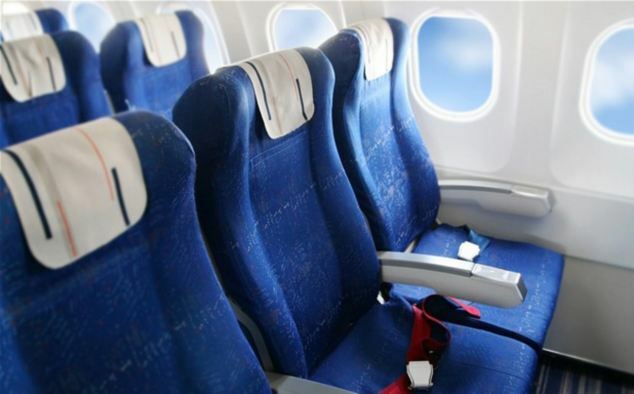 Read these 12 weird things that happened in airplanes and you’ll surely have a good day’s gurgle of laughter. A British Airlane flight to Dubai had to return to London airport after a nasty odor emerged from the bathroom. 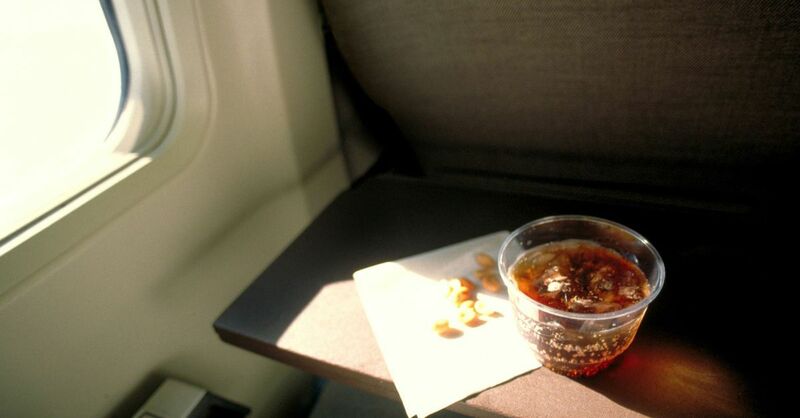 Never eat beans before your flight, dear Sir! A flight attendant wanted the passengers to pay attention to the safety demo, so he gave them a show. Don’t know if Dr. Dre saw the video, but this guy should give him his mixtape or something. Want your hopefully future wife to have nowhere to run if she thinks of saying “No”? Well, that’s easy. Ask her hand on an airplane, you got that covered. It’s more likely to win the lottery two times in a row (that also happened) than to survive a 10 000 fall. But VesnaVulovic lived to tell the story. The bad news: she remained paralyzed. The good news: she ended up in the Guinness World Records. Sonu Nigam is one of India’s highest paid and appreciated singers. While on aIndia’s Jet Airways plane, Sonu was asked to perform over the in-flight announcement system. That got five crew members to be suspended and we wonder: how expensive could a concert ticket be to risk your job to hear Nigam sing? Many people freak out when they fly for the first time. This lady called the FBI to say she is being kept against her will in the airplane. It happened on a flight from JFK to Heathrow, shortly after 9/11. Yes, just imagine the panic in the Bureau and their face after realizing they’re facing a crazy person. Many need to relax during their flight. 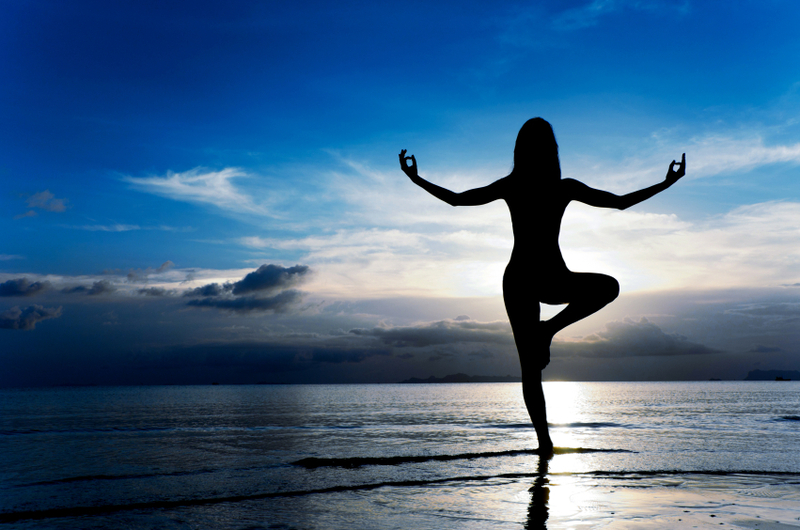 Some use booze for that, while others, nonconformists, do yoga. Namaste! 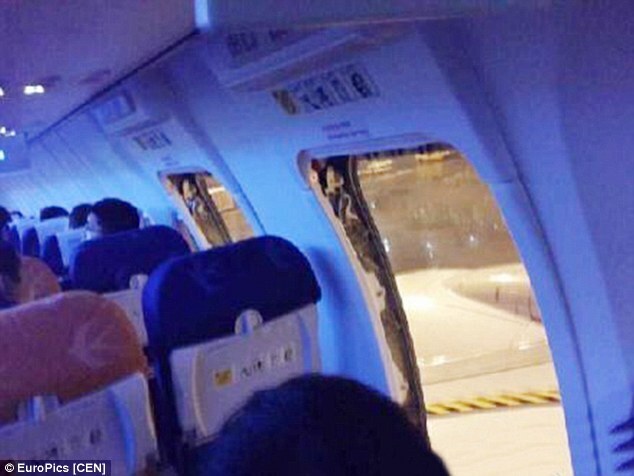 It happened in Mumbai, where, just after landing, a man “confused” and opened the emergency exit and jumped straight onto the tarmac. He even got away without being apprehended. Maybe he promised his wife that he’ll be home for dinner and this would have been his strike three. Do you know him? Please introduce him to me if you do! One guy thought he was Stephen Curry and landed a couple of peanuts on another passenger’s head. Not only he didn’t get MVP award, but he was beaten up and kicked-off at the next airport. Imagine seating next to a dead man in an airplane. Now, go deeper. Imagine that he’s been dead for a couple of hours and you’re been joking about his white skin color: “some people can’t handle flying”. Feeling sick yet? 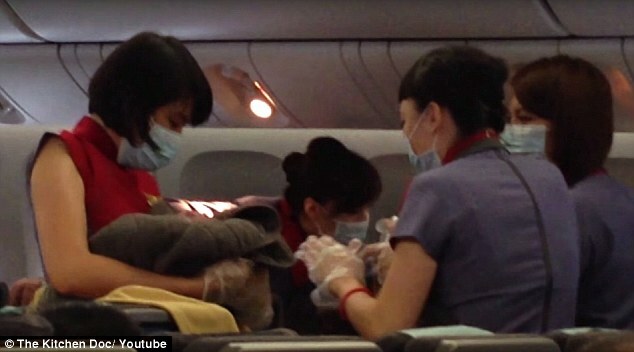 A Taiwanese woman gave birth during a Chinese flight to USA. It seems that she wanted her baby to be a US citizen and live the American dream! Man made mistakes are often beyond human logic. And the main aspect of these incidents is the experience of co-passengers, who are either shocked, elated or simply disgusted as the case may be. Result: you had a nice laugh! And to top it all, we have Kitty – the flight commander giving you ready apologies! Wanna ride in his plane?